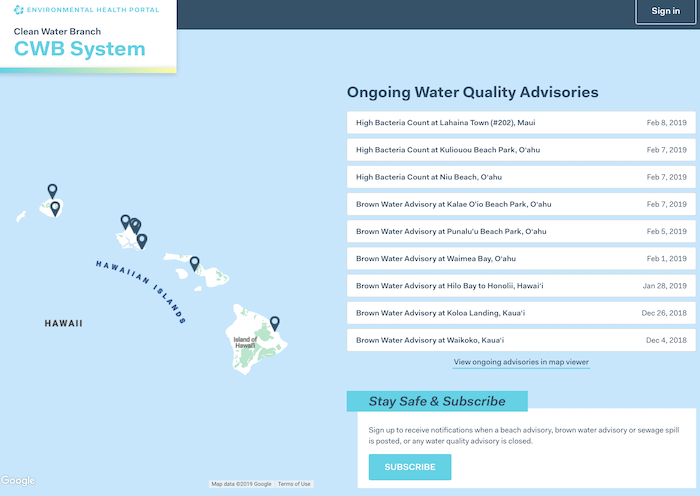 With the approaching low pressure system due to arrive this weekend, bringing large waves and high winds, we started thinking about all the various resources available to check the weather reports and forecasts, and we wondered which websites and apps the surfers and mariners in Hawaii use. 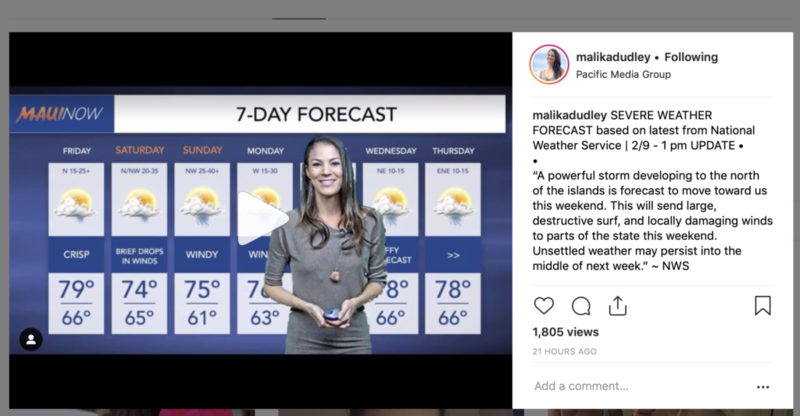 According to our founder and director Dustin Tester, ‘nothing beats the coconut wireless with friends giving you their direct visual reports’ but when she’s looking for a wind report online, she uses OMaui.com . 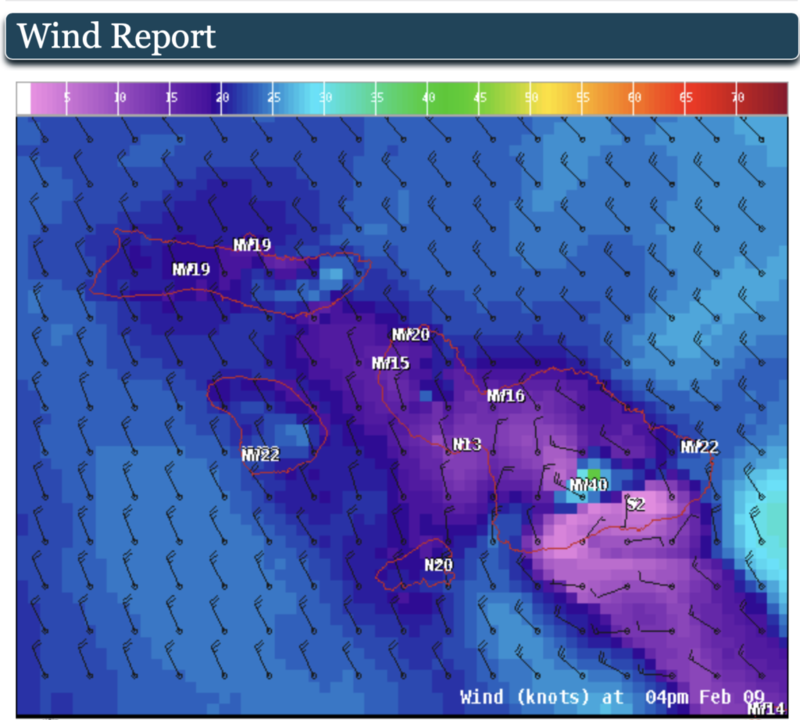 OMAUI.COM shows current wind conditions around the state, and has a short term forecast for various locations around the island. “OMAUI.COM is my favorite for wind forecast because they have a specific forecast for Ukumehame / Thousand Peaks.” Dustin shared. Dustin also frequently checks JP’s Maui Surf Report. It combines great action photos with lots of surf report information, in both technical and newbie-friendly terms. “And I reference Magic Seaweed and Surfline from time to time. 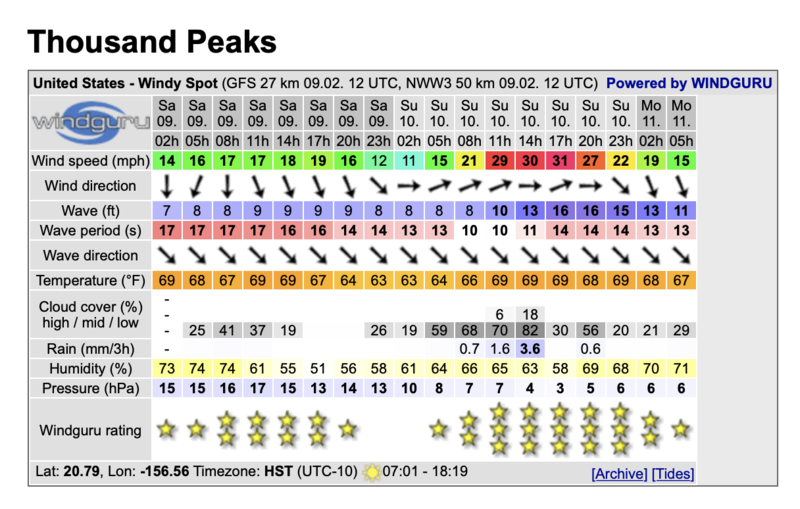 For the big picture weather report, or to check on advisories and warnings, I head straight to the NOAA website – I have it bookmarked to the Maui County Leeward Waters Forecast. 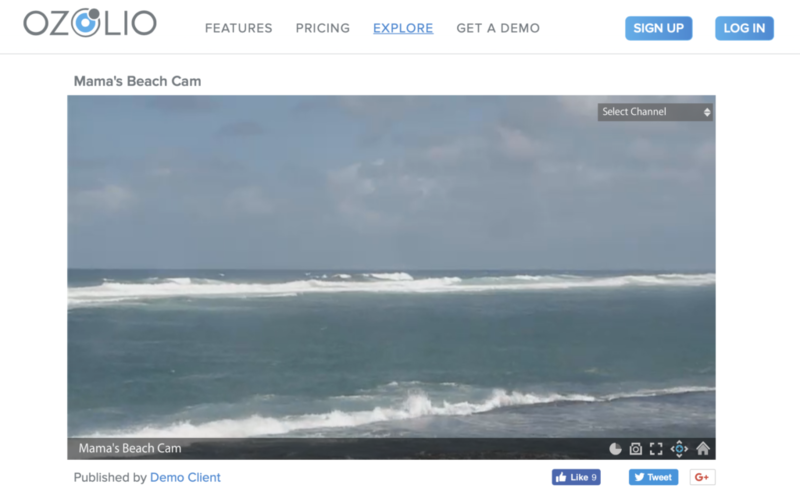 And I love being able to check the conditions at Hookipa with the Mama’s Beach Cam, you can even control it, changing the direction of the camera, zooming in and out, it’s a great tool! You can control the webcam! Surfline Premium shows a 17 day forecast! Red = Bad, White = Good! 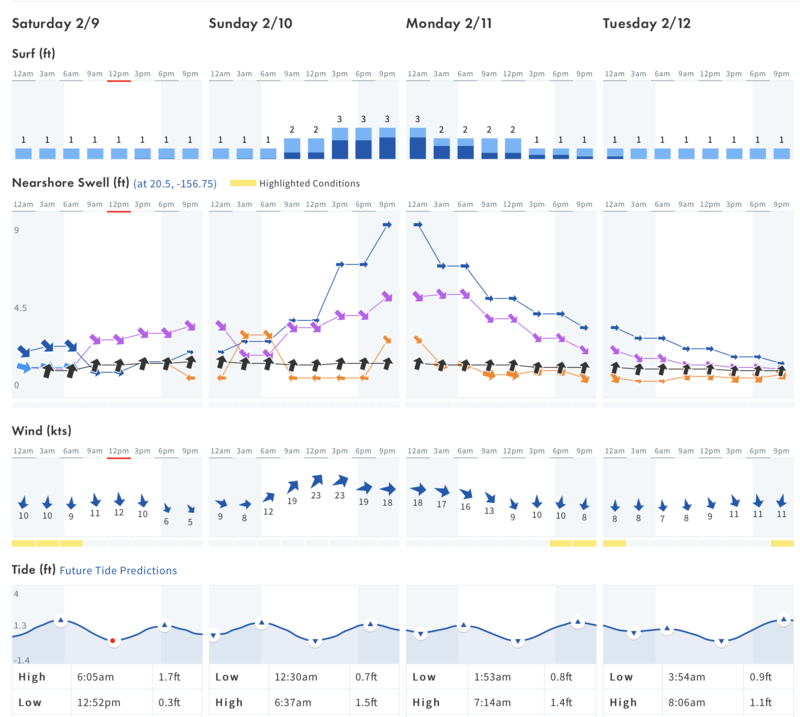 With windy.com, you can scroll through the days to see a wind forecast! 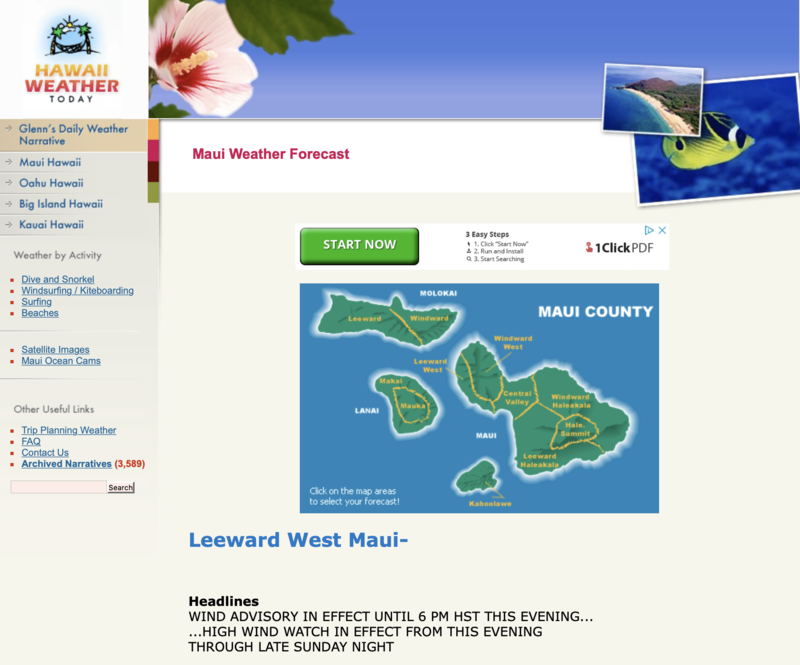 Click on your location or activity for an easy to read forecast! What weather websites and apps do you use? Leave a comment on our Facebook or Instagram!! !